Ryan Lucas covers the Justice Department for NPR. He focuses on the national security side of the Justice beat, including counterterrorism, counterintelligence and the investigations into possible ties between the Trump campaign and Russia. Lucas also covers a host of other justice issues, including the Trump administration's "tough-on-crime" agenda and its fight against sanctuary city policies. 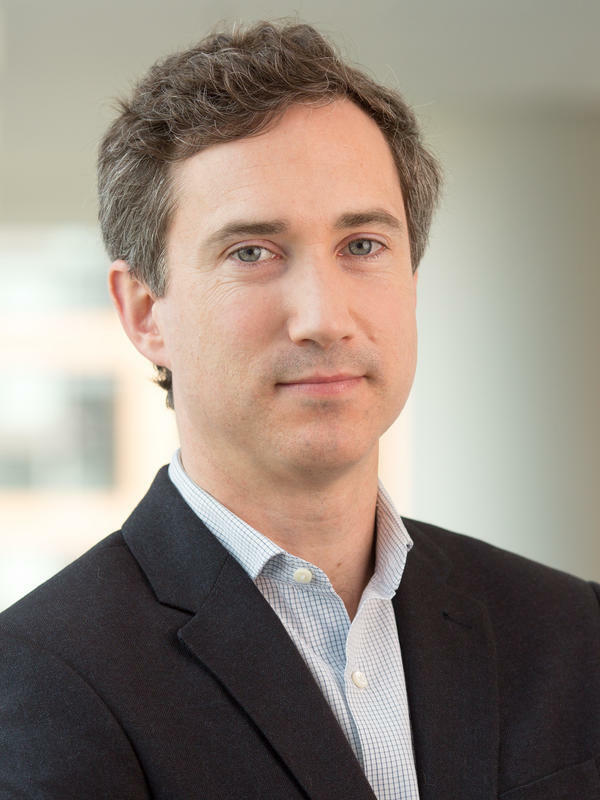 Before joining NPR, Lucas worked for a decade as a foreign correspondent for The Associated Press based in Poland, Egypt and Lebanon. In Poland, he covered the fallout from the revelations about secret CIA prisons in Eastern Europe. In the Middle East, he reported on the ouster of Hosni Mubarak in 2011 and the turmoil that followed. He also covered the Libyan civil war, the Syrian conflict and the rise of the Islamic State. He reported from Iraq during the U.S. occupation and later during the Islamic State takeover of Mosul in 2014. He also covered intelligence and national security for Congressional Quarterly. Lucas earned a bachelor's degree from The College of William and Mary, and a master's degree from Jagiellonian University in Krakow, Poland. 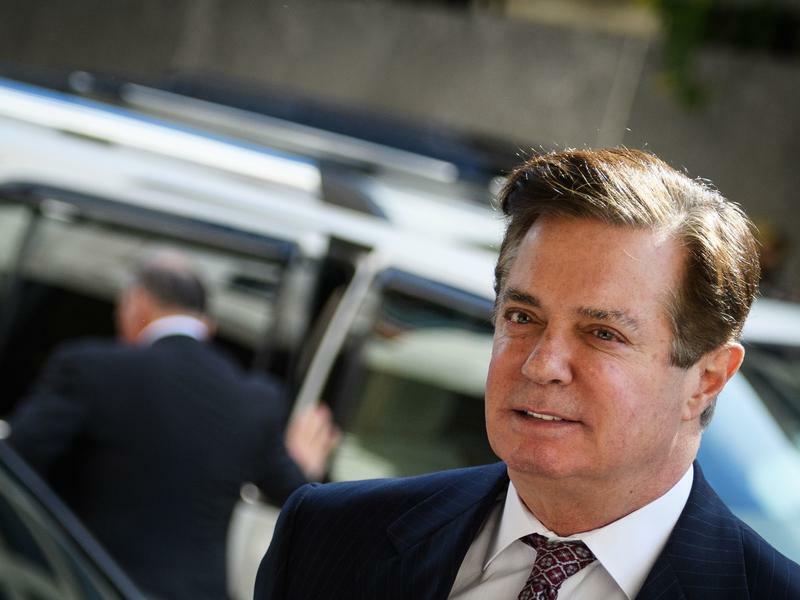 Donald Trump's former campaign chairman Paul Manafort is close to reaching a plea deal that would avert a trial scheduled to start later this month in Washington, D.C.
No details were immediately available about the charges to which Manafort might plead guilty or whether he might cooperate with prosecutors, according to a person familiar with the matter. The person asked not to be identified. The tentative deal was first reported on Thursday evening by ABC News.